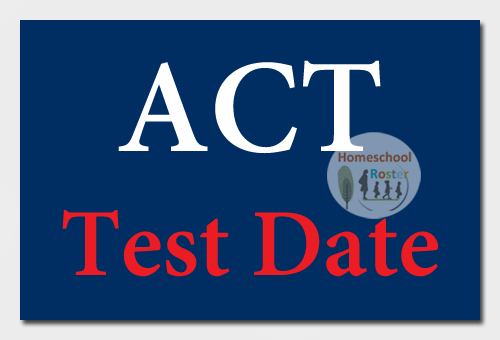 If your child is planning to take the ACT on Saturday, February 9, 2019 they should register by Friday, January 11. Students may register after that date (until January 18), but with an increased fee. Students may register online. Scores will be available on Wednesday, February 20, 2019.